The Virtual Safe is a web-based application designed to provide a secure and user-friendly way to store, access, organize and share documents, particularly files containing personal identifiable information (PII), all from one secure and easy-to-access location. With the Virtual Safe, your documents are protected using our advanced AES 256-bit and P2P encryption technology and will remain encrypted at rest, pending distribution, and through distribution. No software download or additional account configuration is required. Simply log into your existing TED Express account and begin click on the “My Virtual Safes” link to begin storing your files securely on the cloud. 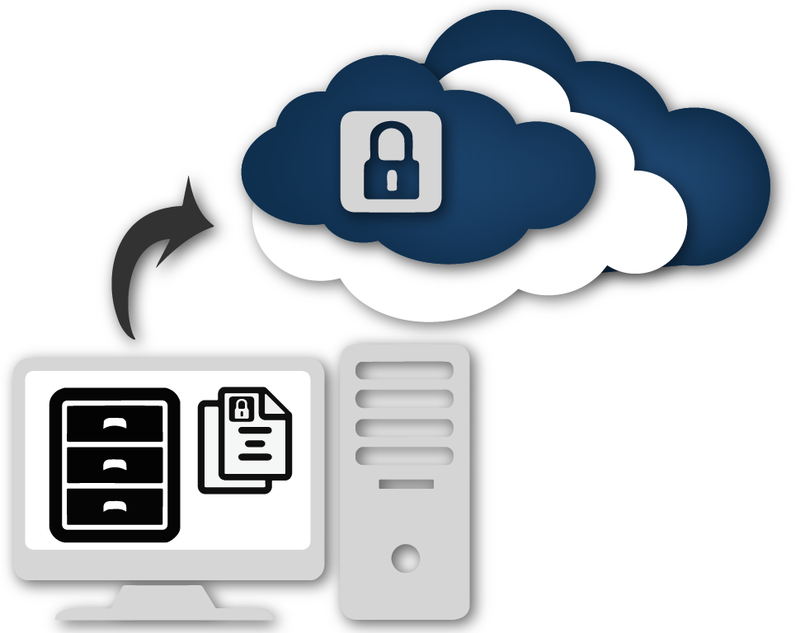 SecureDock starts you with 100 Gigabytes of secure document storage on the cloud, add more at any time. 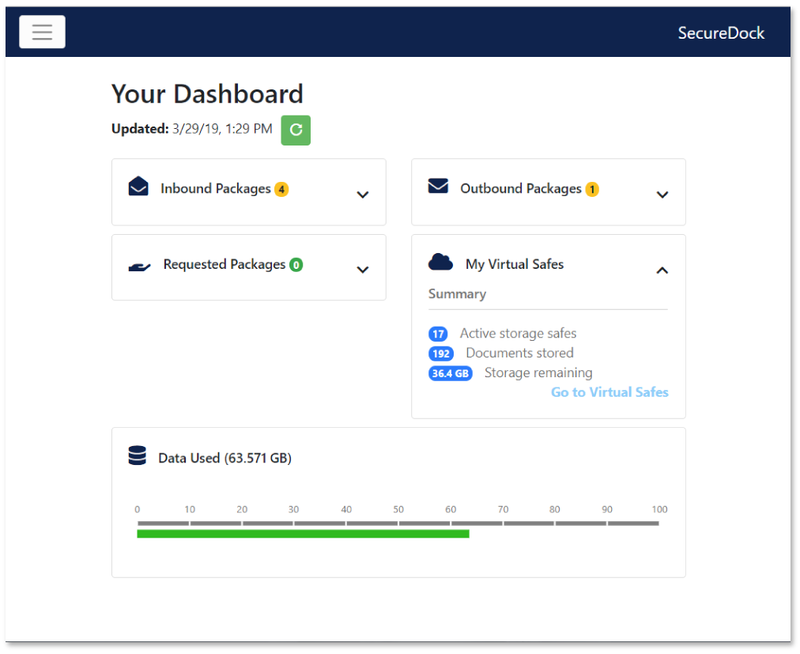 With the Virtual Safe, you can upload and store files in any format and rest easy knowing your data is secured with the highest level of encryption allowed. 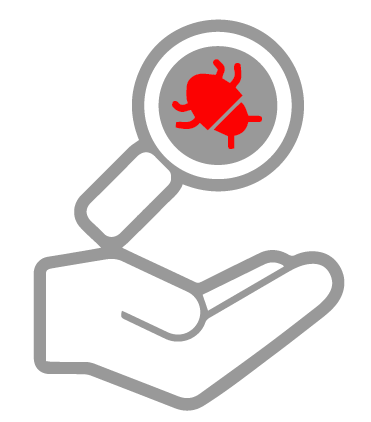 SecureDock allows Virtual Safe account holders the ability to share documents directly with clients and colleagues. Collaborate and manage files on the cloud. SecureDock cloud storage provides you with the flexibility to access your important documents from any internet connected computer or device, anywhere, without compromising on security.